Over the last month I started doing two gesture sketches every day in order to improve on my drawing skills. 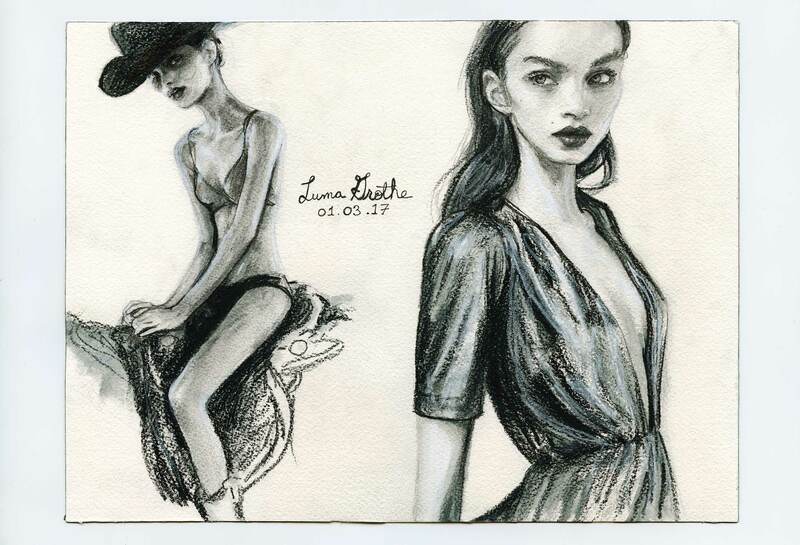 Today I sketched Brazilian model Luma Grothe. I used pencil on 9 by 12 inch water color paper.